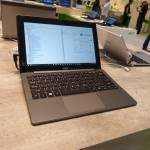 Acer Cloudbook 11 hands-on. How's that keyboard? 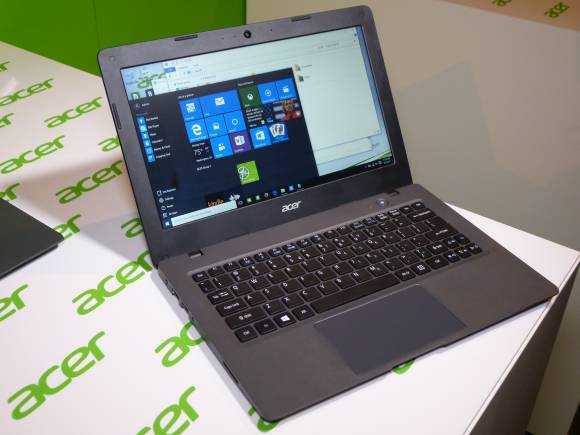 The Acer Cloudbook 11 CB3-111-C670 Windows 10 laptop is available at a price of just $169. If you want the more sensible 32 GB version you’re still only looking at $189. For a laptop that runs a new Braswell processor and weighs just 2.54 pounds you can’t ignore it. So I didn’t, as I passed through the Acer booth at IFA 2015. I was particularly interested in testing the keyboard. 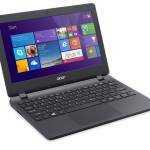 Acer Cloudbook 11. How’s that keyboard? I’ve had the $199 Acer ES1-111M since it came out last year and that’s a good reference point for testing the Cloudbook 11 and my immediate surprise on picking up the Cloudbook 11 was with the size and feeling of it. It’s compact and solid which is good but it feels a lot more ‘sealed-in’ that the Acer ES1. 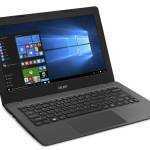 It feels like a budget laptop but doesn’t feel like it’s the cheapest Windows laptop on the market. 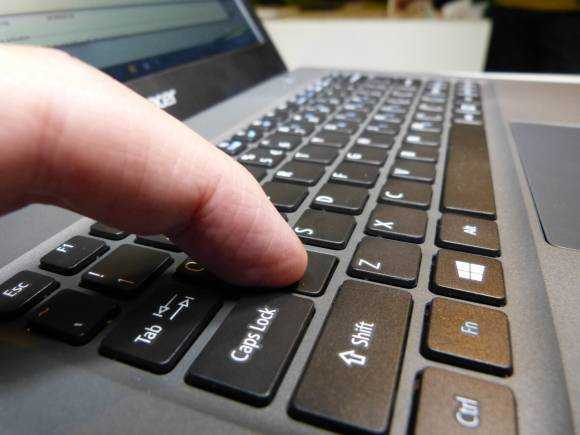 A laptop can look and feel good but if the keyboard and touchpad are sub-par then it’s not worth having so I’m pleased to say that the Cloudbook is better than the Acer ES1 which means it’s very usable indeed. 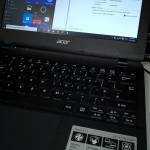 Acer Cloudbook 11 keyboard isn’t bad. 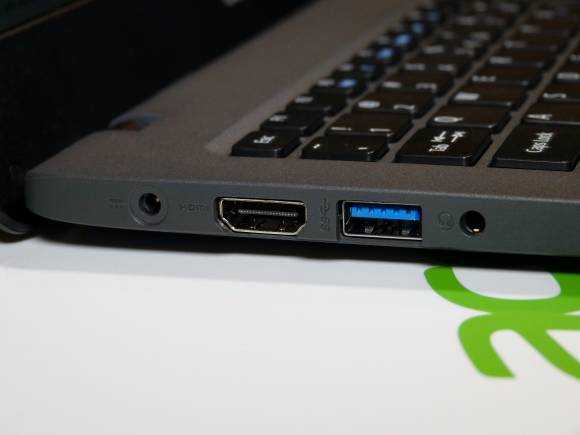 You get a full SD card slot, full-size HDMI and two USB ports (one is USB 3.0) for connectivity along with an Atheros AR956x which will support AC WiFi. There’s a 30 Wh battery inside the Acer Cloudbook 11 which is going to be good for about 6 hours of light Web work and maybe 7 hours of video playback based on my experience with this platform but that depends on-screen brightness. Keep it low and you’ll get a lot more out of the Cloudbook. There are still outstanding questions for the Cloudbook. Can you swap the WiFi card (Linux fans might want to do that) and is there a SATA header inside. (I doubt it.) How fast is the eMMC disk and what performance can you expect from the low-end Celeron 3050 CPU which clocks up to 2.16 Ghz. So far though, it looks like it could be a big seller this quarter. 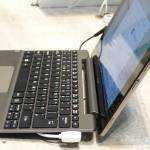 « Acer Aspire Switch 10V updated with Xtom X5. Hands-on.